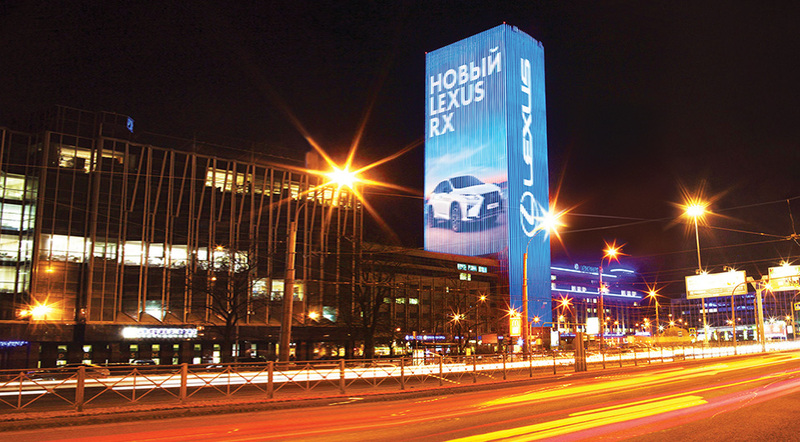 In December 2014, AUDI placed an image video on the so far the only media façade in the Ural-Siberian region in Yekaterinburg. 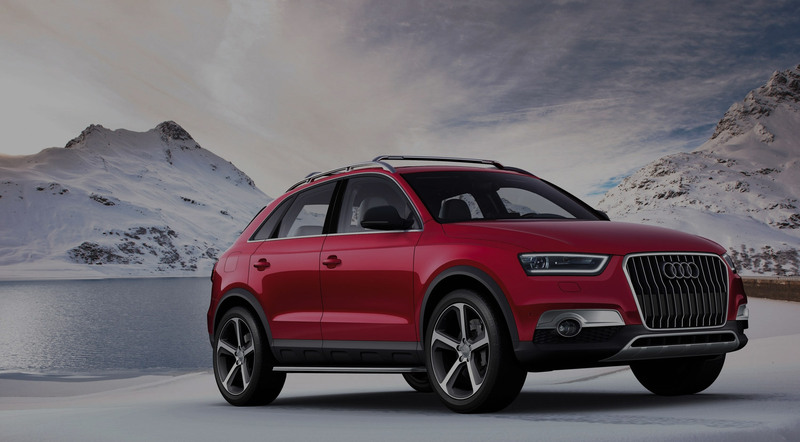 The three-minute video of the company in perfect quality advertises the all-wheel-drive models of Audi. The size of the picture is 672 sq.m., which unconditionally is a precedent in the regional advertising market. 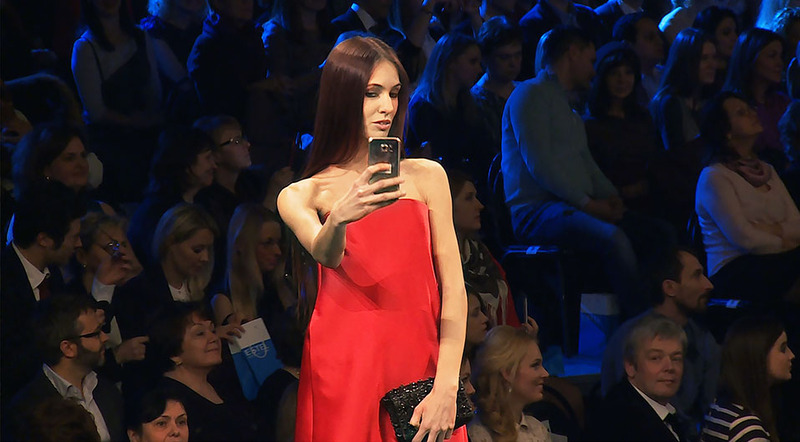 The media façade in Yekaterinburg is owned by MAER GROUP and was put into operation last week.